My middle kiddo, Max, has been obsessed with superheroes for almost 2 years. And it’s not going away. 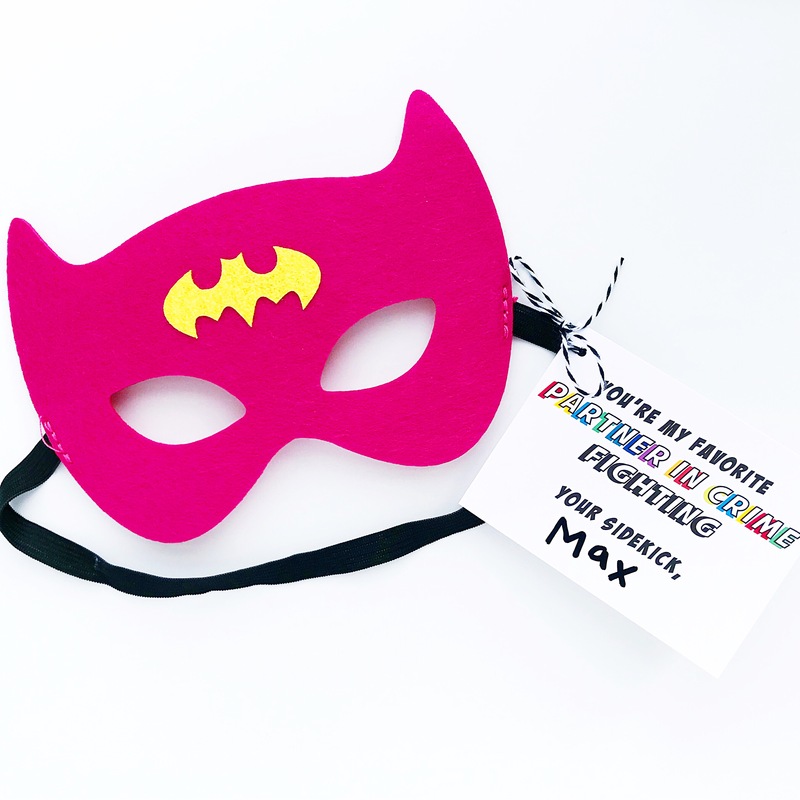 These are his favorite masks to play around with (rotating superheroes each half hour) and fun for girls and boys! Super inexpensive too. 1. 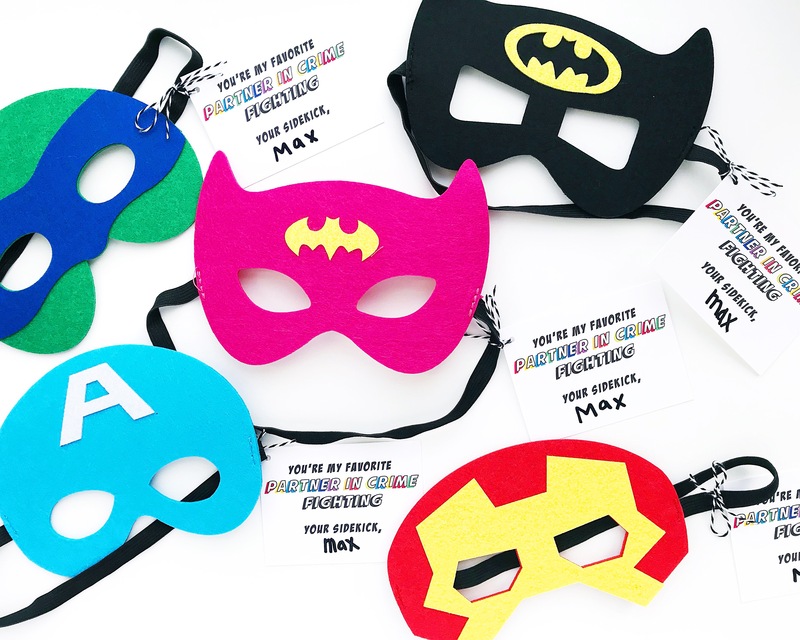 Purchase superhero masks HERE . One order comes with 20 masks, $0.85 each! 7. 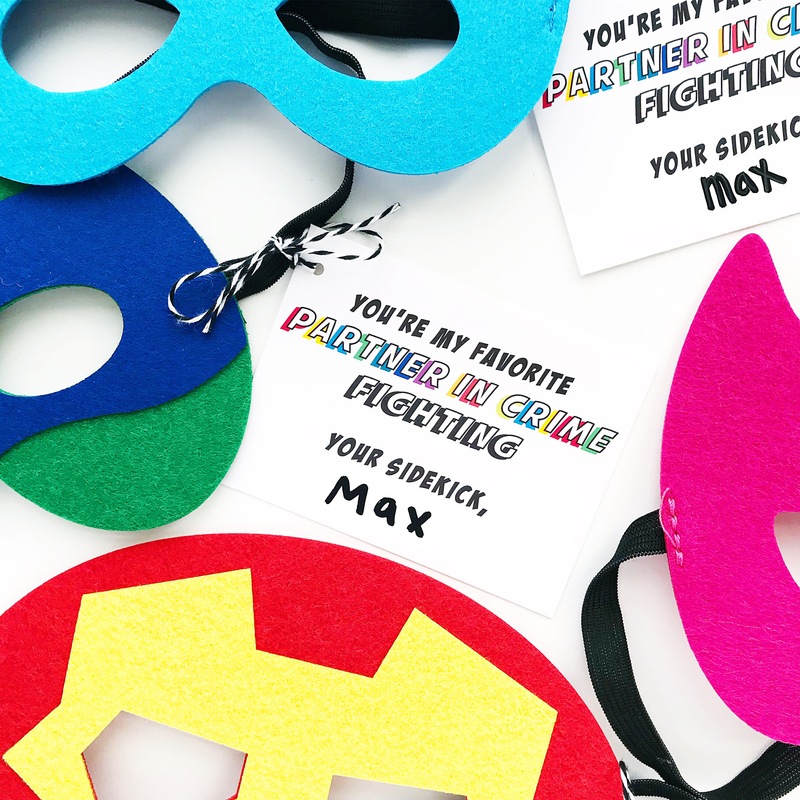 Tie a slip knot and then tie the mask on securely and make your kiddo write their name! Ha!